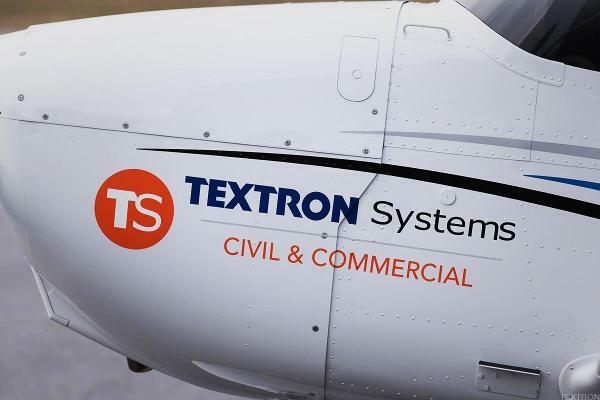 Textron Inc. (NYSE: TXT) today reported first quarter 2019 net income of $0. The Board of Directors of Textron Inc. (NYSE:TXT) today declared a quarterly dividend of $0. Textron Inc. (NYSE: TXT) today reported fourth quarter 2018 income from continuing operations of $1. More than 40 years after revolutionizing the boating industry, Johnny Morris is aligning with Textron Specialized Vehicles Inc.
We exited one position and upgraded another last week. We exited one position and downgraded another last week. Textron Inc. (NYSE: TXT) will release its fourth quarter 2018 financial results on Thursday morning, January 24, 2019. 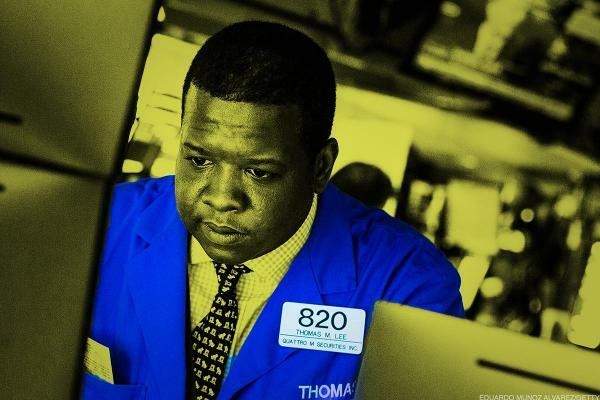 Textron Aviation Inc., a Textron Inc.
We need cash to give us optionality to buy a market pullback scenario, but we also need to let our winners run. If the averages get crushed and we see an opportunity to meaningfully improve our cost basis in a favored name, expect us to pounce.